PDFedit gui is based on a project led by Jozef Misutka implemented by Eva Peskova and based on pdfedit library. It is still in beta state and we just establisthed the development process. It included an installer and all the required libraries but standard c++ redistributables. Pdf editor should be able to open all pdf files on windows system. It is open source but not in the main branch of our VCS. Please, feel free to create new issues our bug tracking system if you experience any problems - see link in the second left menu or click here. In the (hopefully near) future, it should be the same gui as on *nix systems. 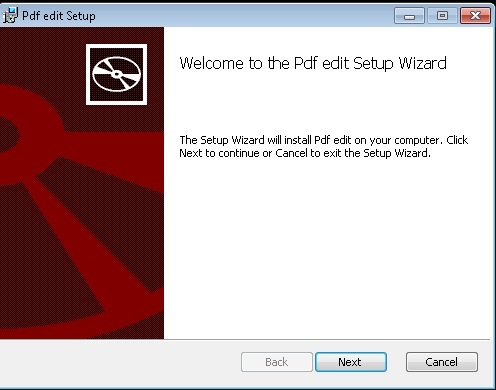 You can download the newest version of pdf editor for windows either by clicking on the icon or clicking here. You can check the sourceforge page but it is at the moment not accepting new released files.